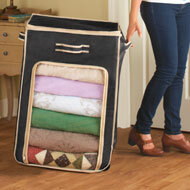 Hanging 10-Compartment Storage Caddy from Collections Etc. 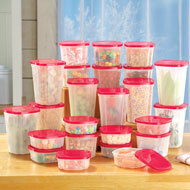 $14.99 $8.97 Save up to 40% Now! 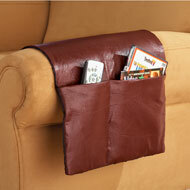 This 10 pocket hanging caddy, perfect for clothing, shoes, books, paper products, and more. 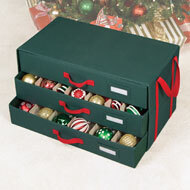 Tabs at the top have "touch closures" that make it easy to hang from closet or shower rods, and folds flat for storage. Polyester. 60 1/2"L x 11"W x 6"H. Colors available in Grey or White.